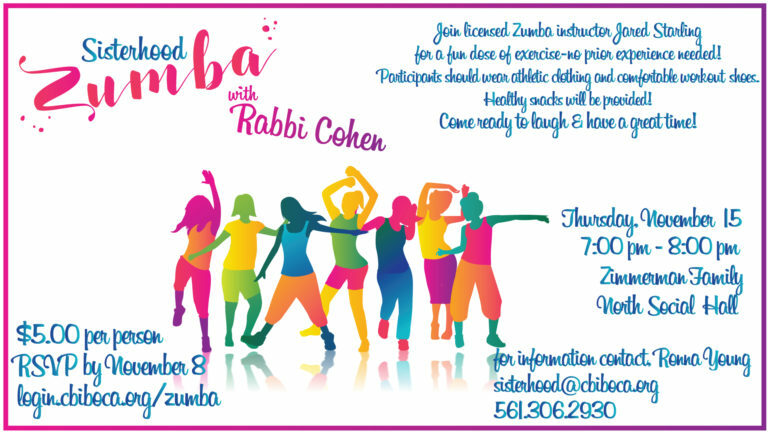 Join licensed Zumba instructor Jared Starling for a fun dose of exercise-no prior experience needed! Participants should wear athletic clothing and comfortable work out shoes. Healthy snacks will be provided! Come ready to laugh & have a great time!